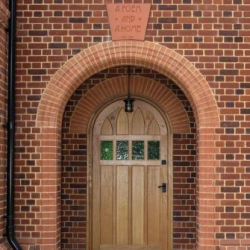 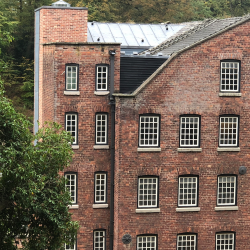 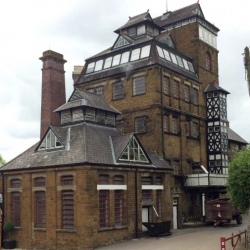 Imperial Bricks has supplied bricks for a new structure within an 18th century National Trust listed property, Quarry Bank Mill in Styal, Cheshire. 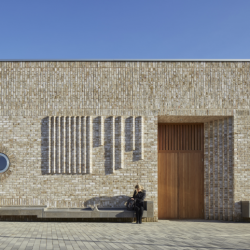 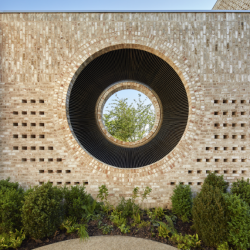 IG Lintels has launched a new competition for architects, in partnership with RIBA Journal, which encourages architects to rethink suburbia, with a design for a one-off house. 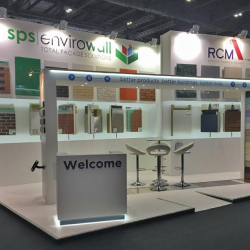 The closer collaboration between RCM and SPSenvirowall was evident in a joint exhibition at Futurebuild 2019, whereby both companies shared a brand new stand. 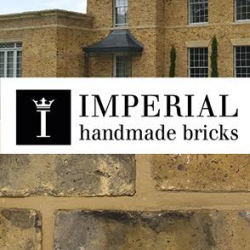 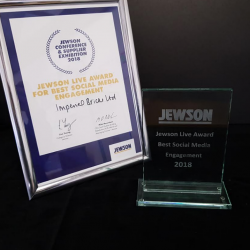 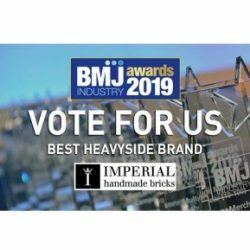 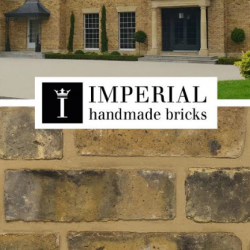 Continuing its growth with independent builders’ merchant stockists, Imperial Bricks has joined the IBC Buying Group as a supplier member.